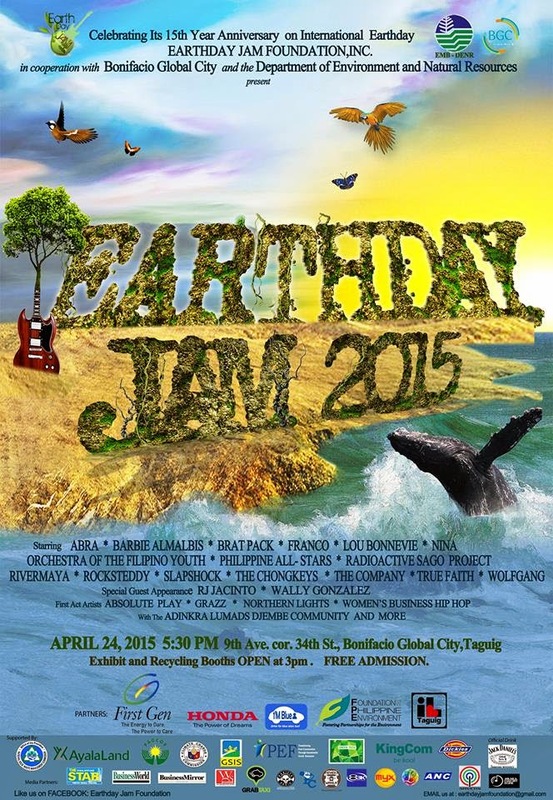 Earth Day Jam 2015 will rock Manila on April 24, 2015 at Bonifacio Global City in Taguig City, specifically in the corner of 9th Avenue and 34th Street. 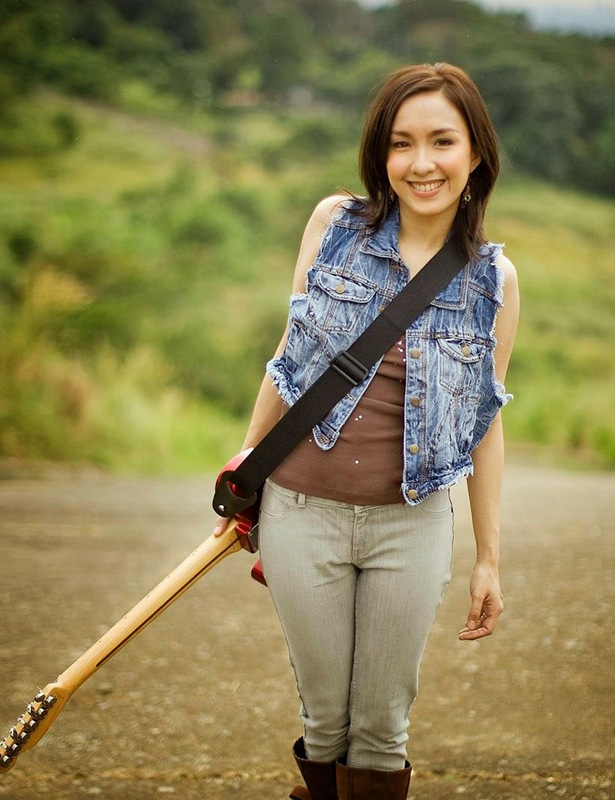 The venue will be filled with guitar-donning, drum-beating ambassadors for Mother Earth. This musical marathon for the celebration of the worldwide Earth Day movement is on its 15th year and with no signs of slowing down. 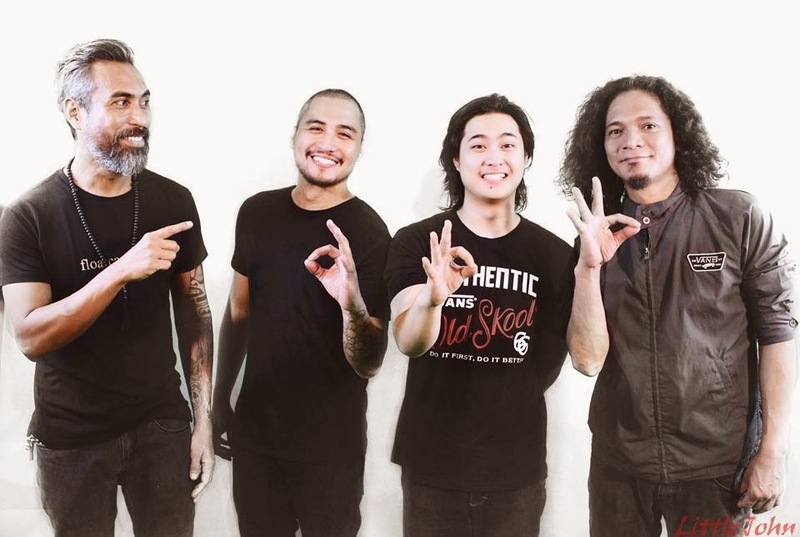 Spearheaded by Philippine rock icon Lou Bonnevie and the Earth Day Jam Foundation, this event has slowly grown to become the highly anticipated musical phenomenon it is today, raising comparisons to other “Unity through Music” type concerts such as Woodstock and Live Aid. This one-night marathon of music and advocacy is sure to continue making waves in both the environmental and musical scenes. 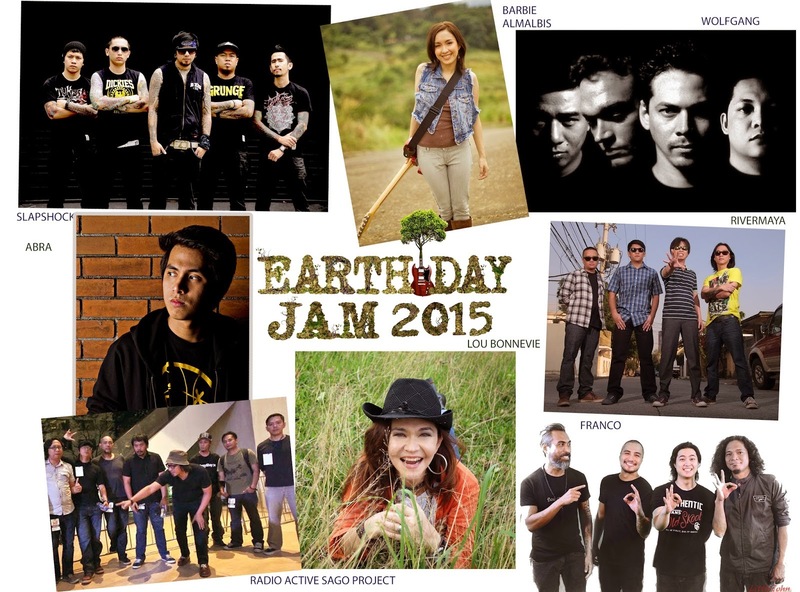 Earth Day Jam 2015 is the biggest street party to hit Metro Manila. 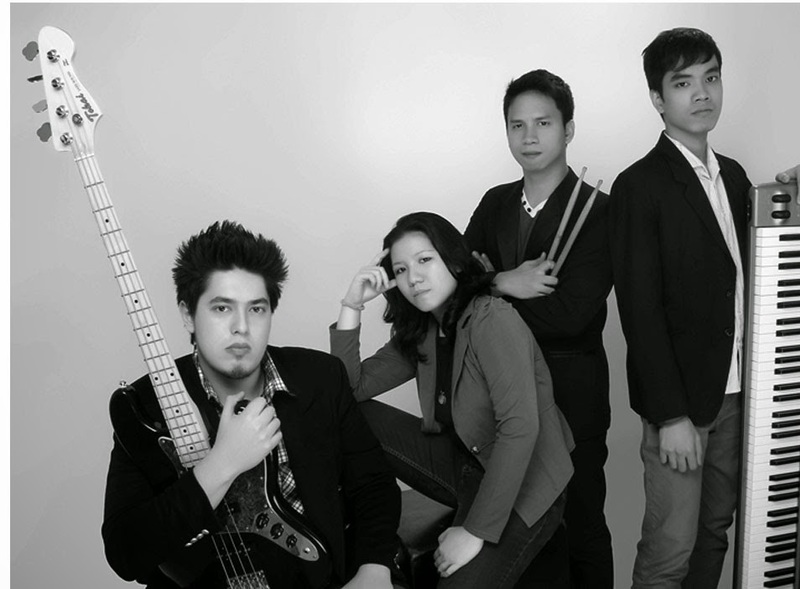 The stage is set for a blend of pop-rock genres and an eclectic mix of Reggae and World Music. Over 20 artists (individual & group) are slated to perform. Some of the hottest acts and bands that will be performing that night include Abra, Barbie Almalbis, Bratpack, Franco, Lou Bonnevie, Nina, Orchestra for the Filipino Youth, Philippine All-Stars, RadioActive Sago Project, RiverMaya, Rocksteddy, Slapshock The Chongkeys, The Company, True Faith and Wolfgang with the Adingkra Djembe Lumads Community with the special participation of Pinoy rock legends RJ Jacinto, Wally Gonzalez. 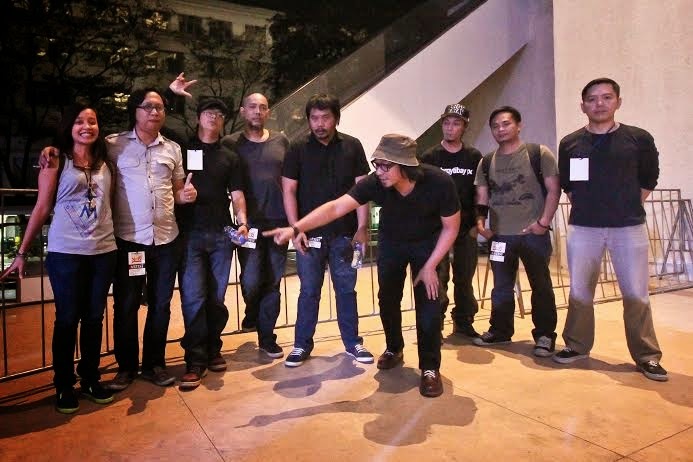 Front artists include rising indie bands Absolute Play and Northern Light with The Voice of the Philippines 2014 finalist Grazz, and Women’s Business Hip Hop. 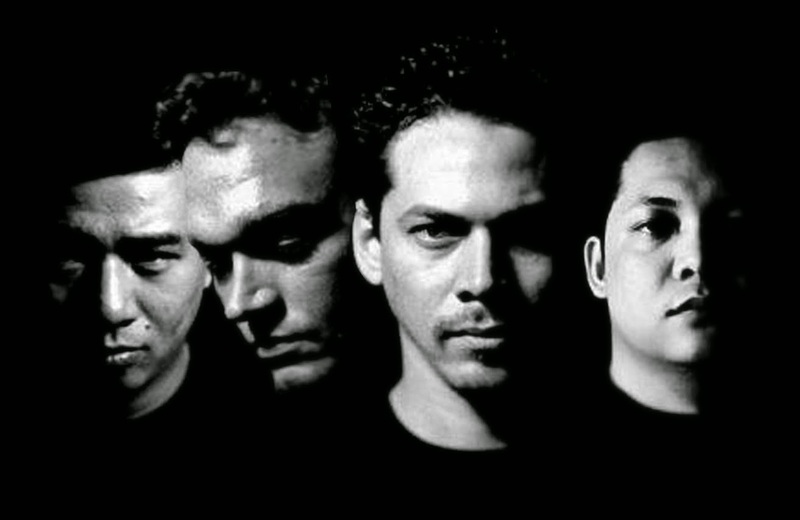 Overall Direction is by music guru Toto Gentica. Hit the corner of 9th Avenue and 34th Street in Bonifacio Global City on April 24, 2015 starting at 3 p.m. for the Recyclables Fair and Exhibit. And at 5 p.m., rock out to the cleanest street party Metro Manila has ever seen for the cause of Mother Earth. For more info, please call (632) 8976991, email earthdayjamfoundation@gmail.com or log on to www.earthdayjamfoundation.com .You can also like Earth Day Jam Foundation on Facebook.